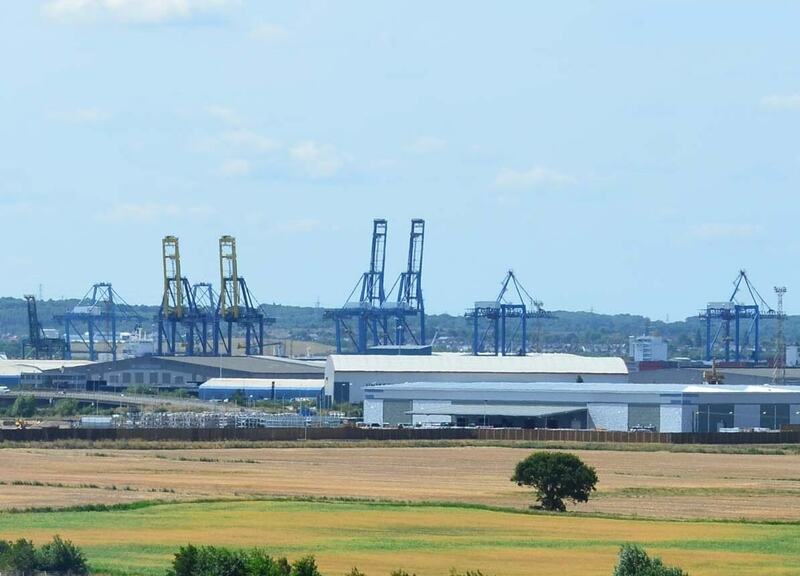 The London Distribution Park is the largest industrial development site closest to the M25 serving the Port of Tilbury. DJA has been appointed by Forth Ports Ltd and Roxhill Developments Ltd to carry out successive LVIA’s, contribute to the iterative design process and provide a landscape strategy. The site formed part of the Green Belt and was granted planning outline planning permission in 2012. Infrastructure works have been completed and individual plot development is underway. DJA was re-appointed in 2015 in respect of a major new development project covering most of the site.